I got my first swing dress about a year ago. I loved the look of it and it honestly is THE MOST COMFORTABLE dress I have. I get so many compliments on it. But I constantly thought it was too boring or plain. I had to find different ways to style it or else I was going to get tired of it quickly. Swing dresses can be worn alone and for the first little bit that is exactly what I did. However, there are so many different ways to dress it up and help it look like a fresh new look every time you wear it. Thankfully I have quite a few ways that I style it and I am still not tired of my dress. 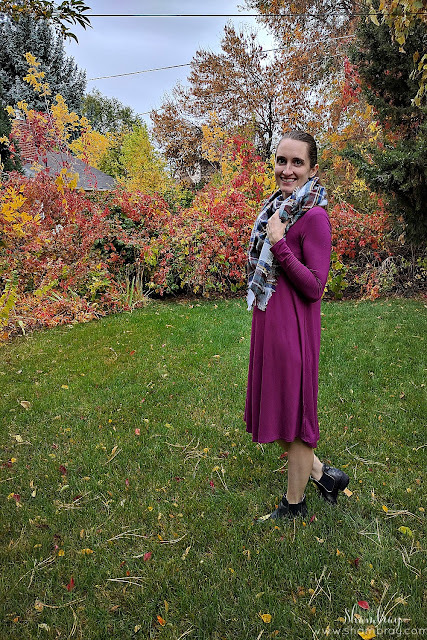 I just got a new swing dress from Cents of Style and I love it. 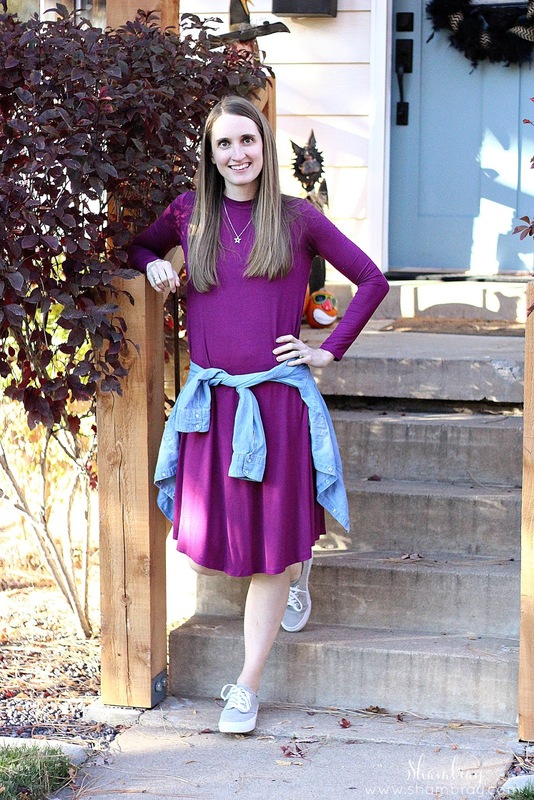 My first dress was short sleeved and this one is long sleeved so it will be PERFECT for Fall. 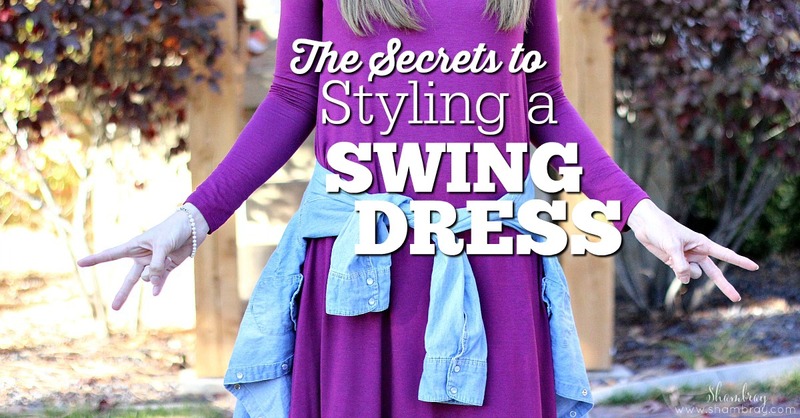 I am so excited to show you my secrets on how to style a swing dress. These are all simple ways! Just look for inspiration in your closet with the suggestions I share. The simple look: This look is basically just wearing the dress by itself. You just add any jewelry that you want to liven it up with. 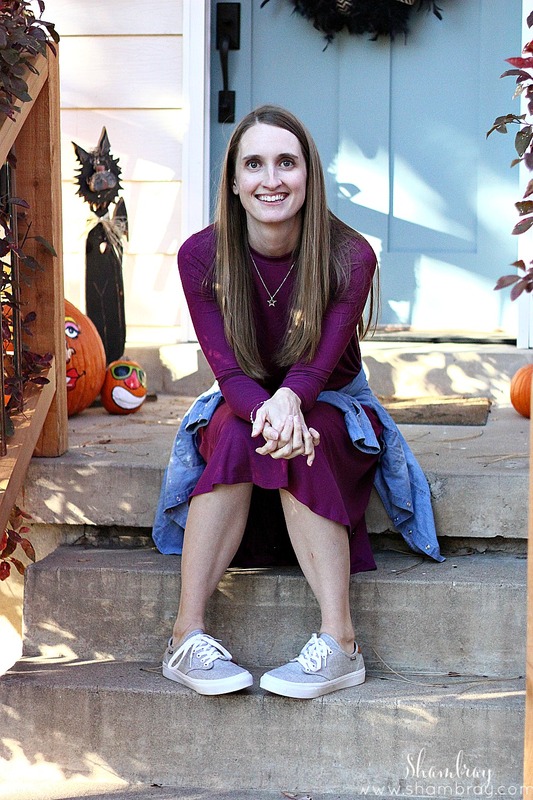 I love the tribe necklaces that I have from Cents of Style. I have been wearing them with my other swing dress ever since I got them. I love how it adds something, but still keeps it simple. Pair this look with ballet flats and you are set. You could also add a statement necklace if you like that better. Casual look: I love to tie a button up shirt around my waist. The chambray shirt that I tied around in this picture seriously goes with EVERYTHING. However, you can tie around any button up shirt as long as it matches. If you have sneakers that match then that is even better! It is a casual look and I love it! Classic Fall look: I got my first blanket scarf a couple years ago. However, I just got this new one from Cents of Style and oh my goodness. I LOVE it! I do have a scarf obsession, but this one is my favorite. I love the colors and maybe I also love it because it seriously is as big as a blanket. To pull off this look pair with your favorite boots or booties and then throw on a scarf. It seriously is my favorite look, but that is probably because I love Fall and scarfs so much! GREAT NEWS!!! This dress is on sale this weekend. With coupon code DRESS2016 you can get this dress for $21.95 + FREE SHIPPING!!! 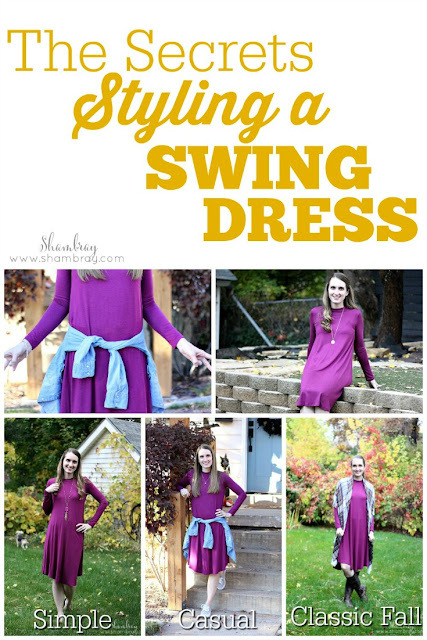 If you don't have a swing dress already then please go get one for yourself. You won't regret it. 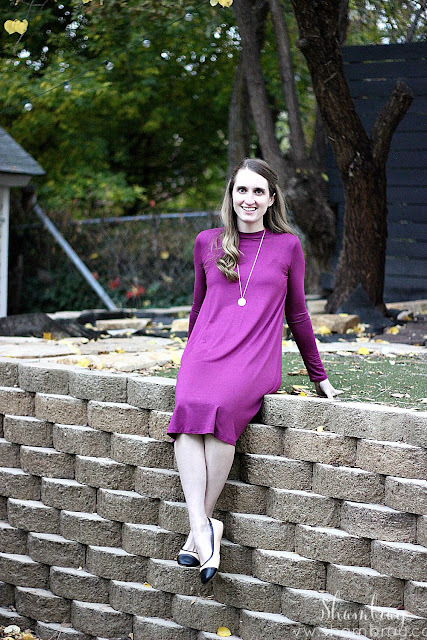 It is my favorite dress to wear as a mom because of how comfortable it is. If you do have a swing dress then what are your favorite ways to style it? I love all these looks. You are so cute. 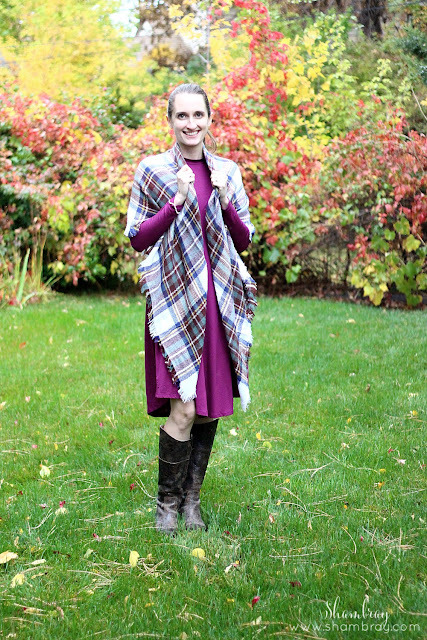 I just got a blanket scarf that is seriously huge, and don't know quite yet how to style it, so I especially liked the two ways you showed with your dress. Thanks for the inspiration!